Sunshine, beer, and Brotzeit: What could be better? 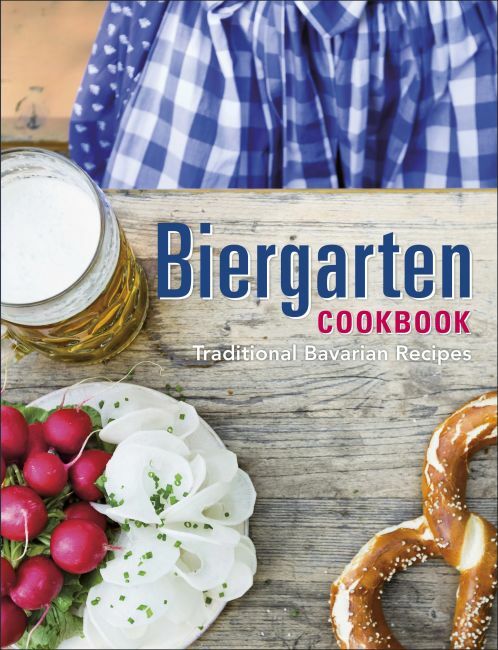 Bring the happiness of the Biergarten back to your own kitchen table with Biergarten Cookbook, your guide to the best recipes of Bavaria. Imagine a picnic filled with Obazda cheese spread, sausage salad, meat patties, roast pork, cheese spaetzle, dumplings, and traditional Bavarian desserts and cakes. The Biergarten is one of Bavaria's most beloved places, where freshly draught golden beer is enjoyed in the shade of chestnut trees and people are allowed to bring and share their own Brotzeit - home-cooked Bavarian food. Biergarten Cookbook shows you exactly what Bavarian cooks pack in their baskets so you can bring some of that magic and Bavarian food to your own celebrations.